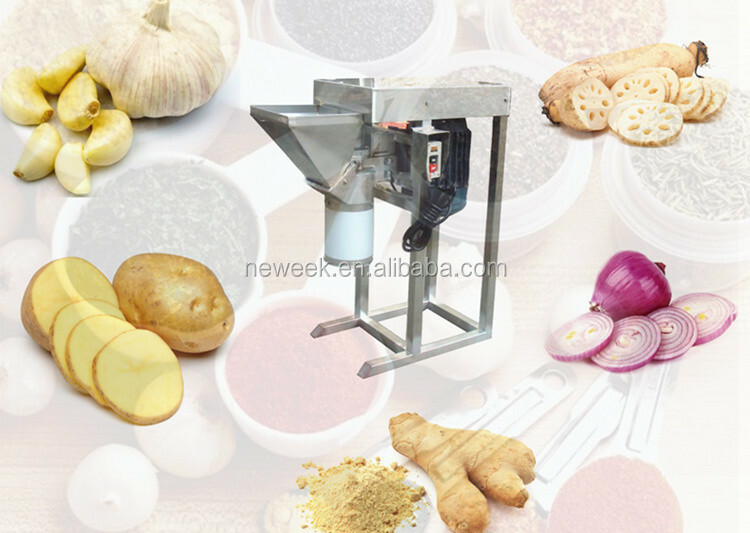 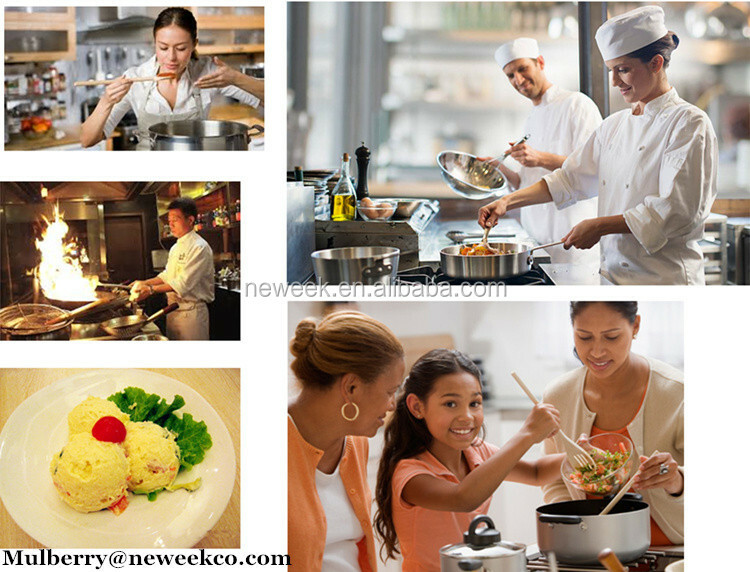 Buy Neweek restaurant 100-200kg/h ginger milling onion garlic chopper machine - Jinan Joysun Machinery Co., Ltd.
1.This garlic chopper machine is made of stainless steel ,it used to grind the vegetable into mud like; the material can be garlic, ginger, onion, spinach, lotus roots, potato, etc,the grinding size can be adjusted by change the blades. 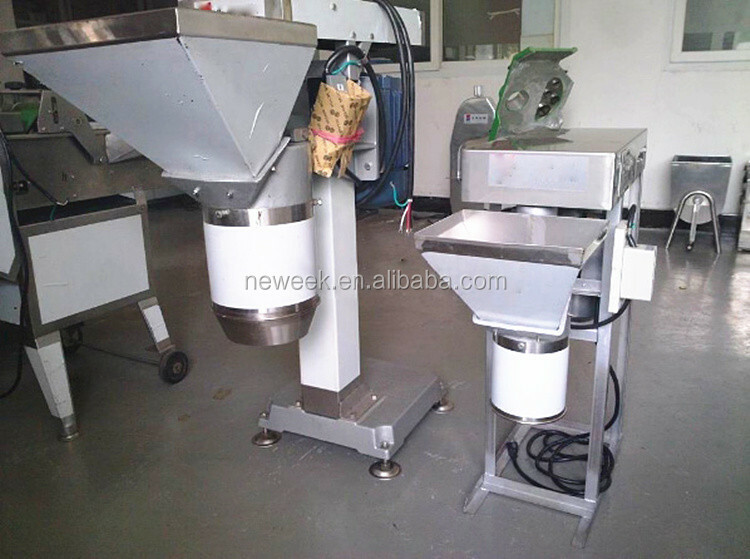 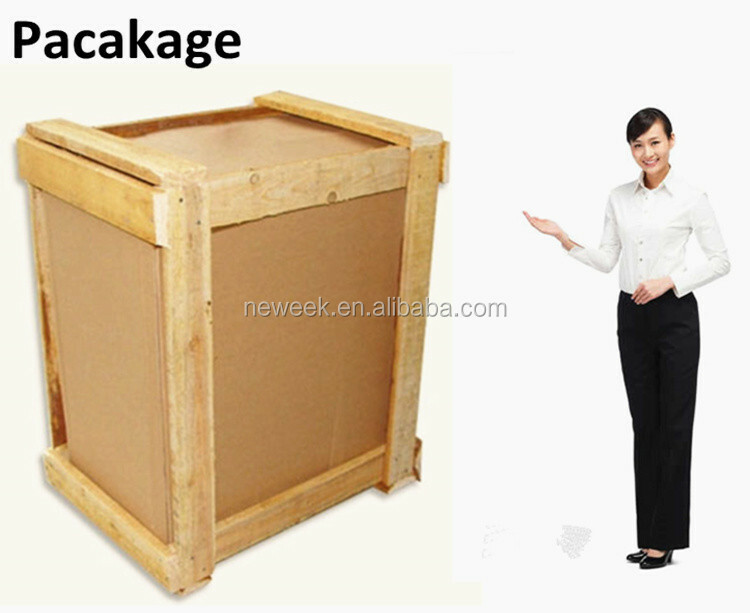 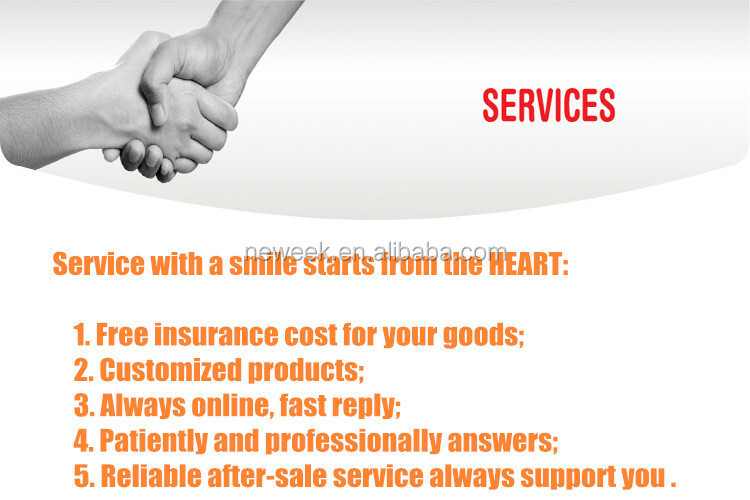 2.For garlic chopper machine you should first to cutting your material into less than 20mm size.At the same time you should keep no sand, husk into the machine because this will hurt the machine. 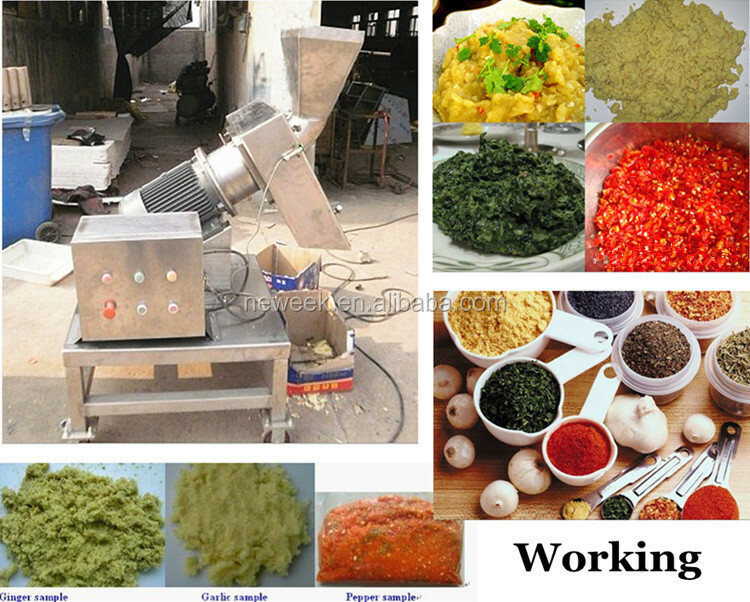 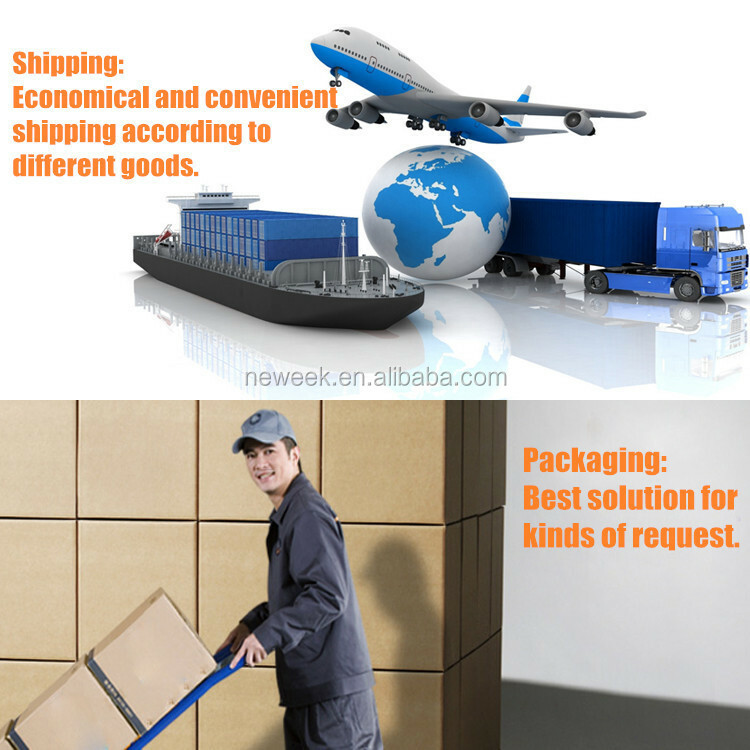 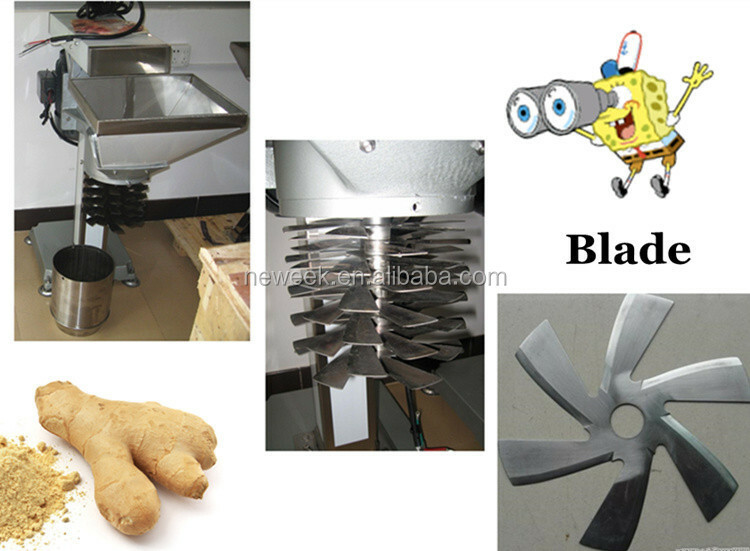 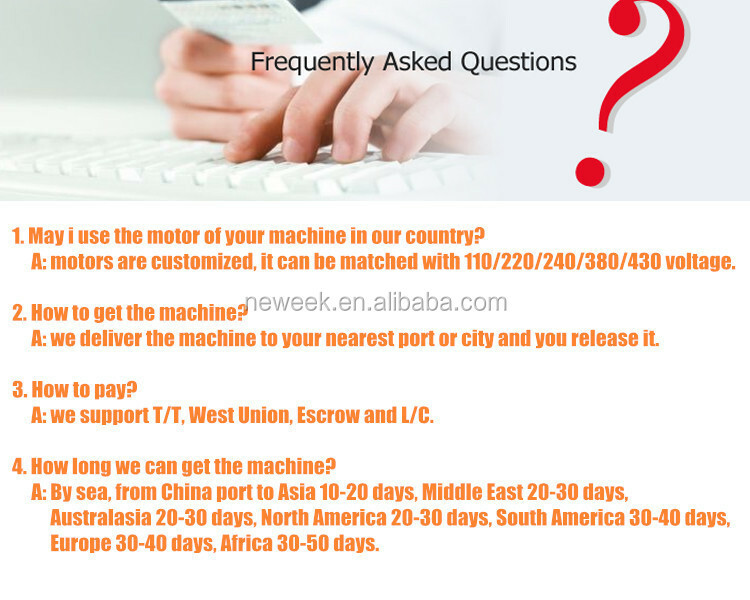 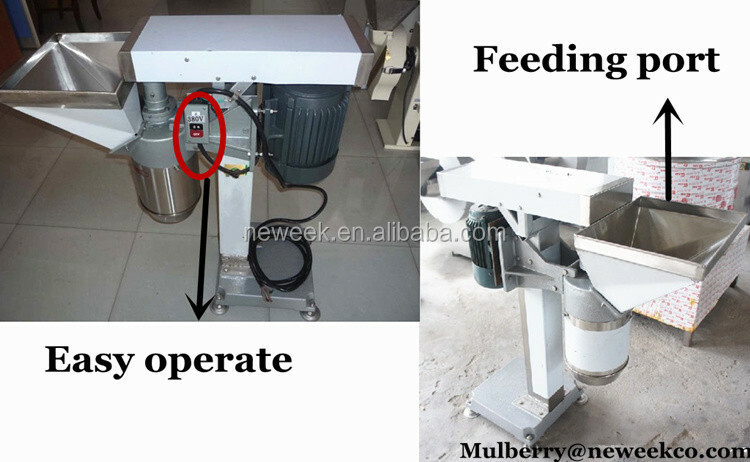 3.the garlic chopper machine is suitable for restaurant ,hotel ,food processing factory etc,.